Israeli Prime Minister Benjamin Netanyahu has ordered a reprimand of the Belgian Ambassador after a meeting between Belgium’s PM and leaders of two Israeli human rights groups accusing the Israeli army of abuse in occupied Palestinian territories. 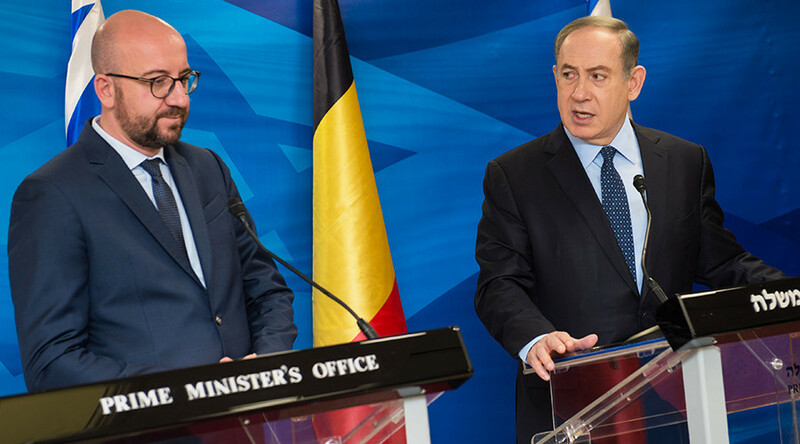 “The Belgian government needs to decide whether it wants to change direction or continue with an anti-Israel line,” Netanyahu’s office warned in a statement Wednesday, referring to Belgian Prime Minister Charles Michel’s decision to hold a meeting with heads of B’tselem and Breaking the Silence right groups during his three-day official visit to Israel. The Belgian ambassador, Olivier Belle, is set to be summoned to the Israeli Foreign Ministry on Thursday. 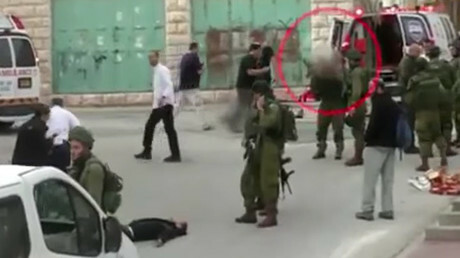 Both human rights groups are known for uncovering cases of abuse of power by the Israeli Defense Force (IDF) against Palestinians, such as random shootings of civilians. The groups constantly face accusations of denigrating Israel’s image, undermining its security and endangering the lives of soldiers. While criticizing Michel for meeting human rights activists, the Israeli PM’s office also pointed to another “unfriendly” gesture by Belgium, which had opened an investigation into the alleged war crimes during the Israeli offensive in Gaza in late December 2008 and early January 2009 known as Operation Cast Lead. Last month, the Zionist Union’s Tzipi Livni, who was foreign minister at the time of the operation, canceled a visit to Brussels after the Belgian prosecutor’s office announced it wanted to question her. The Belgian PM met with NGO leaders just a day after a meeting with Netanyahu himself, during which the right-wing Israeli leader asked his Belgian counterpart to withdraw support from Israeli groups “that act against IDF soldiers and the State of Israel, including transferring funds indirectly,” the statement read, without providing any names. Over the years, the group has collected testimonies from more than 1,000 IDF soldiers. 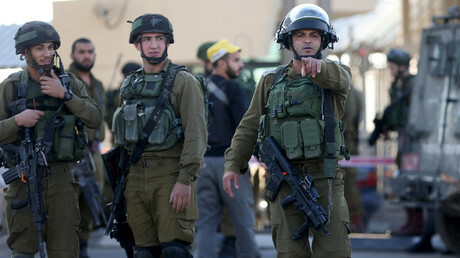 “The [Palestinian] civilians know they are not supposed to be there. Therefore, whoever you see there, you kill,” one of the testimonies citing alleged words of an IDF commander reads. The Israeli government has been apparently trying to silence the groups by erecting legal barriers preventing them from reaching out to the general public. In January, a bill that would forbid nongovernmental organizations that “undermine the educational goals or harm IDF soldiers” from addressing students at schools was passed by the Israeli parliament in a preliminary hearing. The proposed legislation is generally seen by the Israeli media as targeting Breaking the Silence. However, the group itself remained undeterred in its intentions. “[Education Minister Naftali] Bennett’s obsession with Breaking the Silence only makes us stronger. While he tries to silence us, more and more youth hear about the occupation,” Breaking the Silence CEO Yuli Novak said at the time, as cited by the Jerusalem Post.